If you liked this show, you should follow Donna Messer. 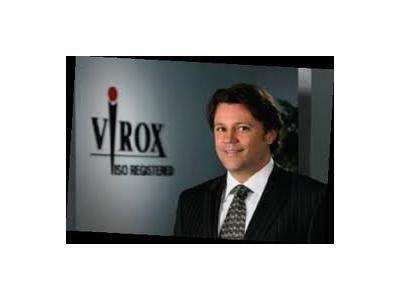 Randy Pilon is the President and CEO of Virox Technologies Inc. He will be one of six entrepreneurs who will evaluate, select and invest in winners in the first Python competition that begins this fall. Randy wanted to be part of this initiative because he’s keen to help foster the entrepreneurial spirit in Canada. A high achieving, strategic thinker he is an entrepreneur in his own right. Randy is a graduate of the Sheridan College Business Program, the Queens Executive Program and the University of Toronto Rotman School of Business MBA program. He sits on an advisory board for the Hospital for Sick Children and is on the Board of Governors for Sheridan College Polytechnic Institute. The Pythons’ Pit is a partnership between the Rotary Clubs of Halton and McMaster University’s DeGroote School of Business. 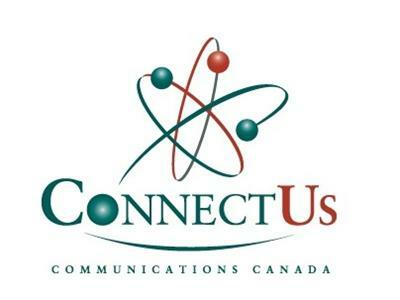 The purpose of the initiative is to give creative, entrepreneurial residents and high school students of Halton an opportunity to pitch their innovative business ideas or products to the Pythons. There is an investment pool of more than $150,000 that will be up for grabs during the competition. Randy’s interest in becoming a Python arises from his own experiences as a long-time entrepreneur. A dynamic and visionary leader, Randy will be in the Pit when finalists are put to the test on March 23rd 2013 at the DeGroote’s Ron Joyce Centre in Burlington. Visit www.PythonsPit.ca for more information. 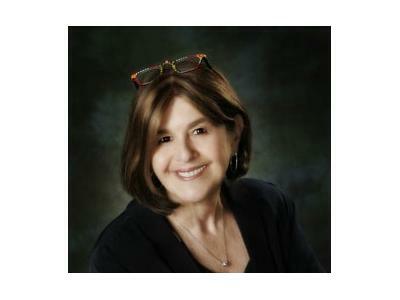 You can visit Donna's Website or Join her on Facebook or Follow her on Twitter.